Hey sweeties! 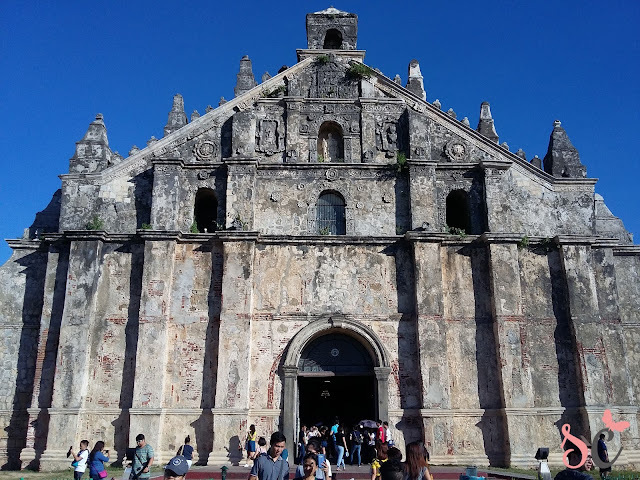 I recently went to an Ilocos trip last November 27, 2015 to November 30, 2015 with my college friends and I will be sharing with you the remarkable destinations that we get to experience on our 3-day trip. 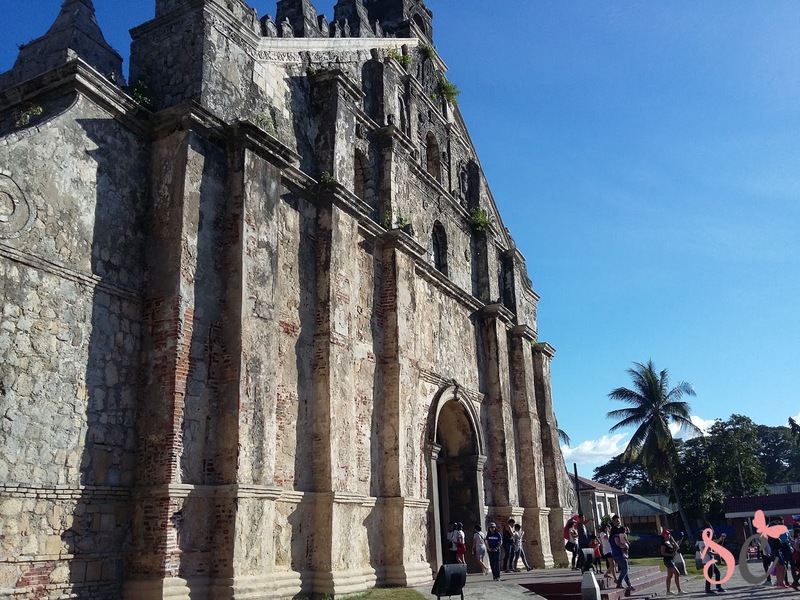 The Saint Augustine Church, or more commonly known as the Paoay Church is one of the oldest church in the Philippines. It was constructed in 1694 and completed in 1894 by the Augustinian friars. It is famous for its distinct architecture. In 1973, it was declared as a National Cultural Treasure by the Philippine government, and in 1993, a UNESCO World Heritage Site. Its walls is made of large coral stones on the lower part and bricks on the upper levels. It is said to be the third church in the Northern Philippines to have the longest aisles, perfect for wedding ceremonies. The first church with the longest aisle is the Sta. Monica Church in Sarrat, Ilocos Norte, and the second one is St. Anthony de Padua Church. Adjacent to the facade of the church is a three-storey bell tower constructed separately. It serves as an observational post for Filipino revolutionaries against the Spaniards, and by Filipino guerillas against Japanese soldiers during World War II. 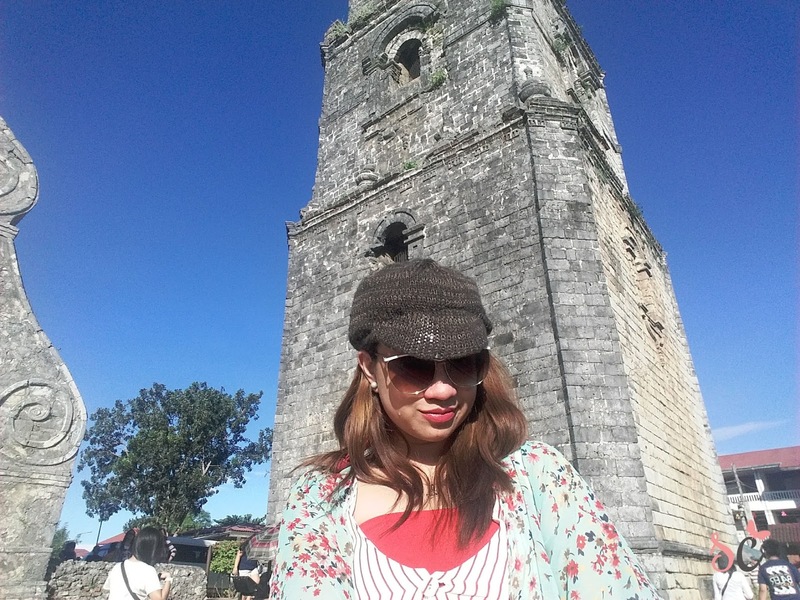 All bell towers in Ilocos has 4 bells in it, which signifies: 1 - Warning that there can be war (This is during the time of the Spaniards); 2 - Wedding; 3 - Baptism; 4 - Death. My dream destination !!! 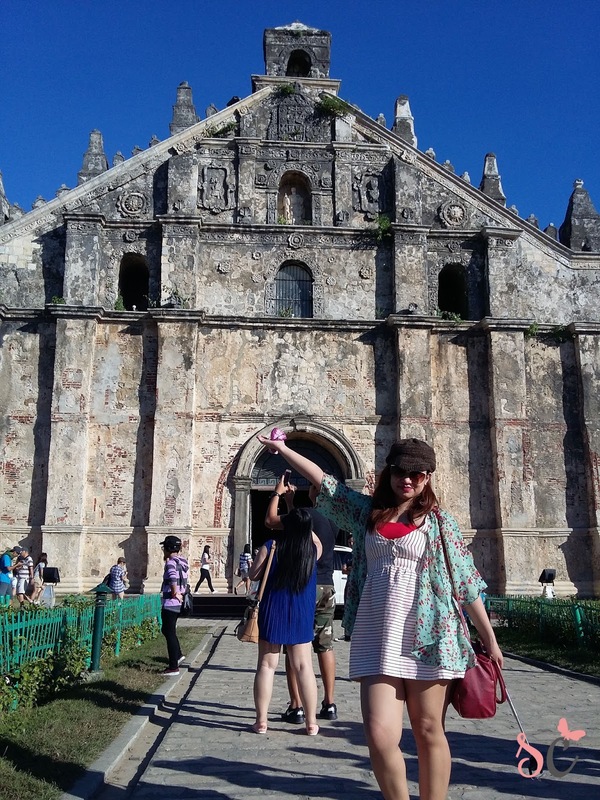 ILOCOS!! Nice! thank you for this blog! MayI know kung saang travel agency ito?